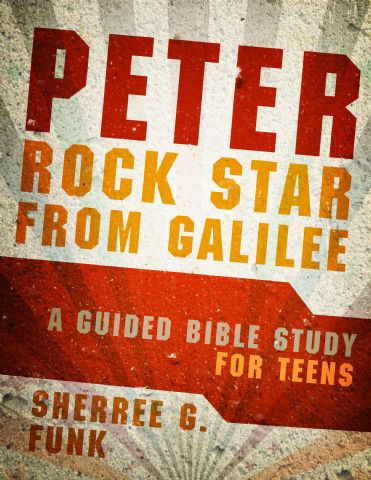 Peter: Rock Star from Galilee is the latest guided Bible study for teens from Sherree Funk. This eight-week Bible study for teens combines music, Bible learning, and modern-day applications. Each week begins with a playlist of songs that are a mix of contemporary Christian music and traditional hymns. Various aspects of Peter’s life are covered: his calling by Jesus, his stepping out onto the stormy sea, his denial of Jesus after His arrest, the miracles he performed in the name of Jesus, his legacy, and more! Readers get a preview of the week’s study to help spark initial discussions. There are questions and exercises along the way. The “Chew on This” moments give teens time to consider things like their blessings, while the “Christian Reality Challenge” blurbs cement learning. The “Jam Session” at the end of each week includes questions to get teens thinking about how the Bible applies to them today. Then the replay wraps the week up for them to round out discussions. 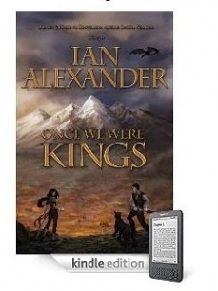 Also included are maps and historical photos. As a Sunday school teacher, I am always on the lookout for engaging new materials for our young people. Peter: Rock Star from Galilee definitely has what it takes. With sound Bible learning and music, this Bible study will meet kids where they are today. I’ve already shared it with our youth group leader and she’s excited about it. 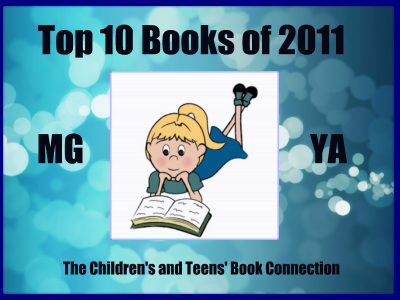 If you are in youth ministry, you’ll want to take a peek into this one.